​You Gotta Try It Today!! Mon - Sat: 10:30 a.m. - 9 p.m.
Join our team! 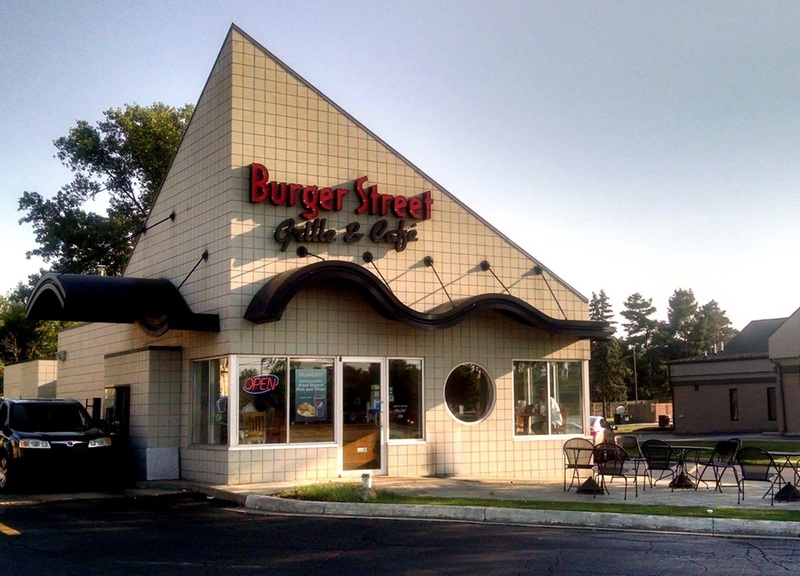 Burger Street is now Hiring. Please visit us during business hours to fill out an application.